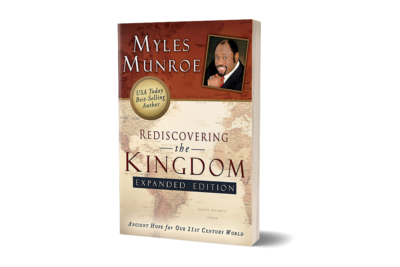 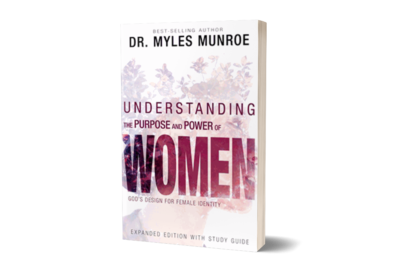 ﻿ Rediscovering The Kingdom (Expanded Edition) – Munroe Global, Inc. 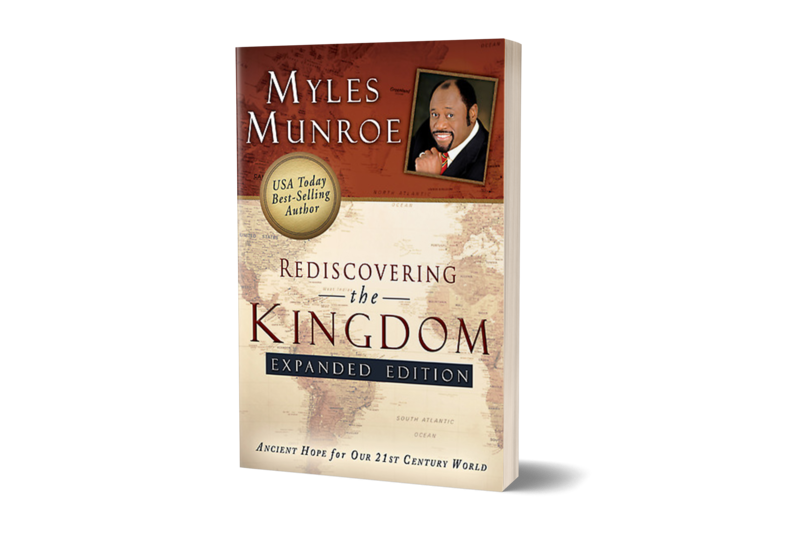 When governments collapse, human philosophies fail and your life is crashing down around you, Rediscovering the Kingdom will become your guide through the treacherous storms of the 21st century. 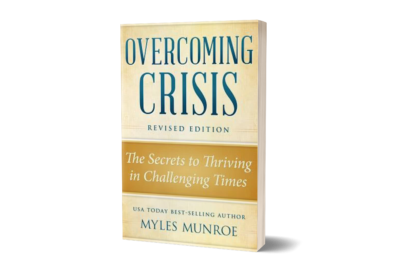 All of the past ideologies have failed; humanism, communism, totalitarianism, fascism, socialism and even democracy. 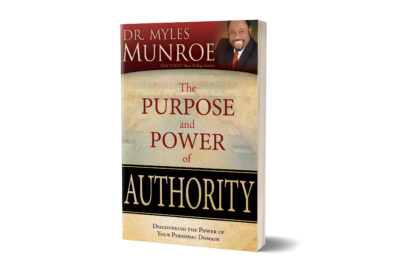 This is a philosophy, an ideology that will not fail, for it was born in the heart of God Himself.